James Andrews is a British author, satirist and cartoonist working exclusively in the Naïf style. 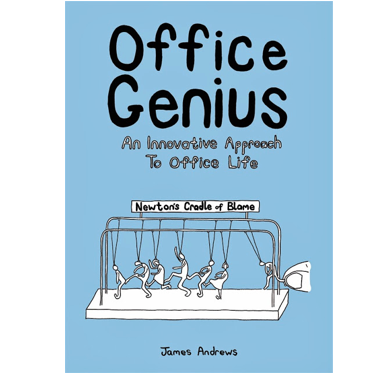 He has published three books, his most recent being a satirical view of office life. 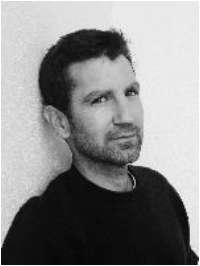 As well as contributing articles to educational publications such as the TES and Teach Secondary, he has written numerous articles for satirical online websites including The Poke and NewsThump. He was a secondary school teacher (Geography, History and English) for 13 years. 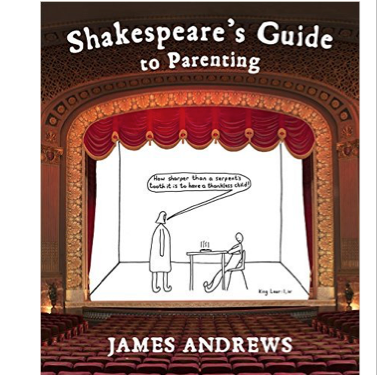 SHAKESPEARE'S GUIDE TO PARENTING is James's new, humorous, illustrated title. His painstaking analysis of 37 plays and a number of sonnets has revealed previously hidden insights into Shakespeare's timeless parental advice. 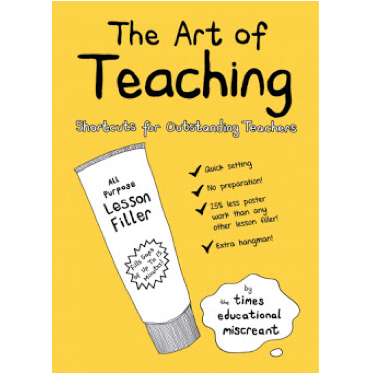 This is not just another wit and wisdom book or collection of Shakespearean insults but humour of the better sort - the sort that informs as well as entertains. Forget Super Nanny and the naughty step - this handy, pocket-sized book will help parents to invoke the power of Shakespeare's language, showing suffering mums and dads exactly what to say in every parenting eventuality. There is nothing quite like a quote from Shakespeare when it comes to having the last word. Published in 2015 by Square Peg (Penguin Random House) in the UK and in the US by HarperCollins under their Dey imprint - just in time for the 400th anniversary of Shakespeare's death. View more information about James and his books here.